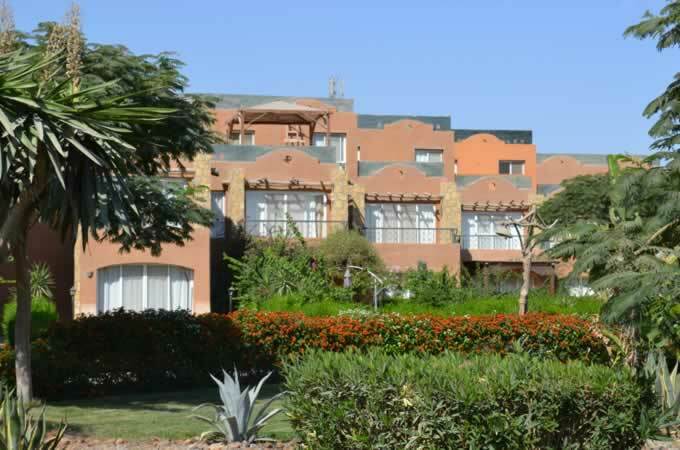 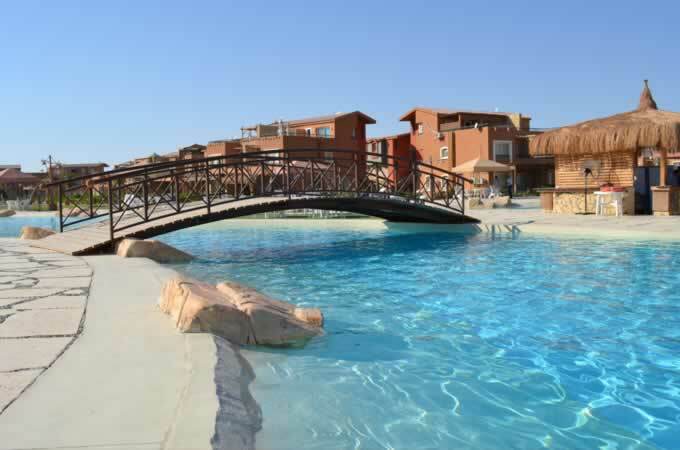 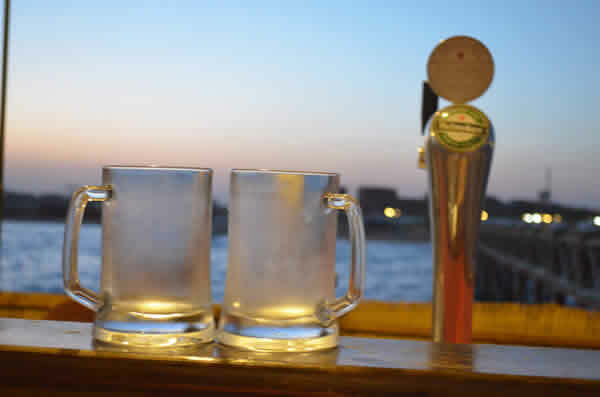 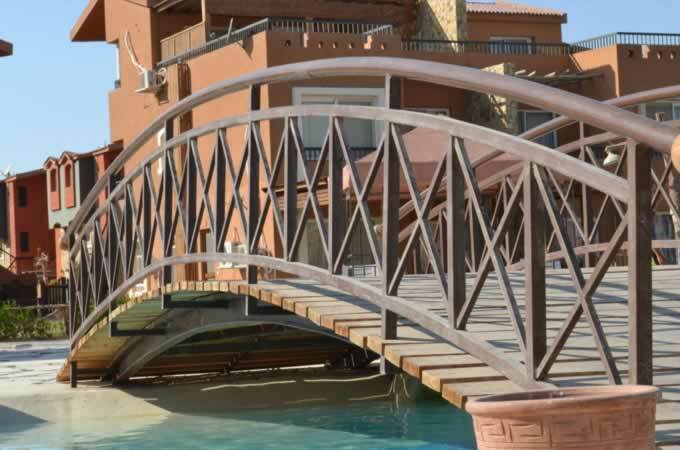 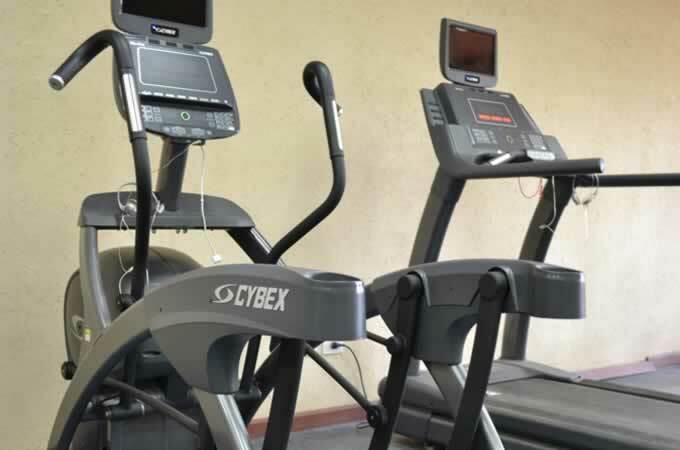 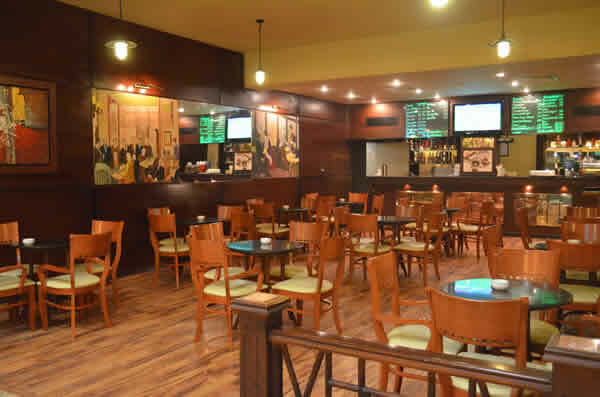 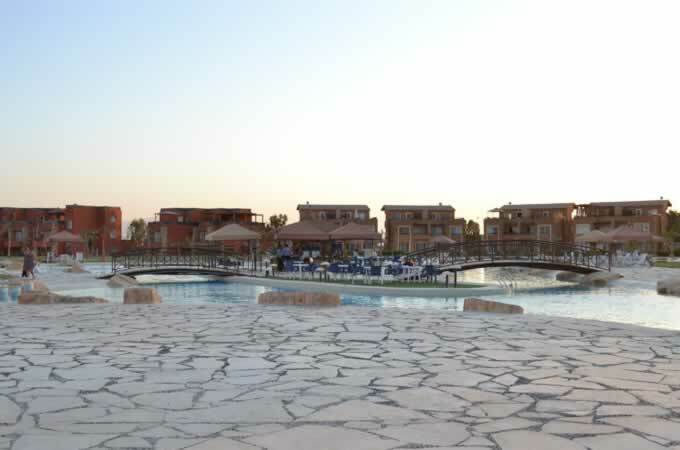 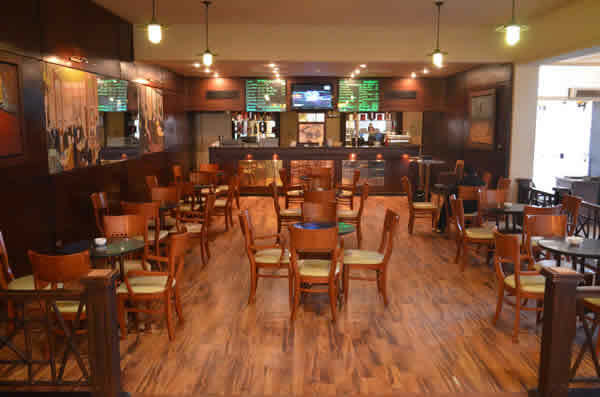 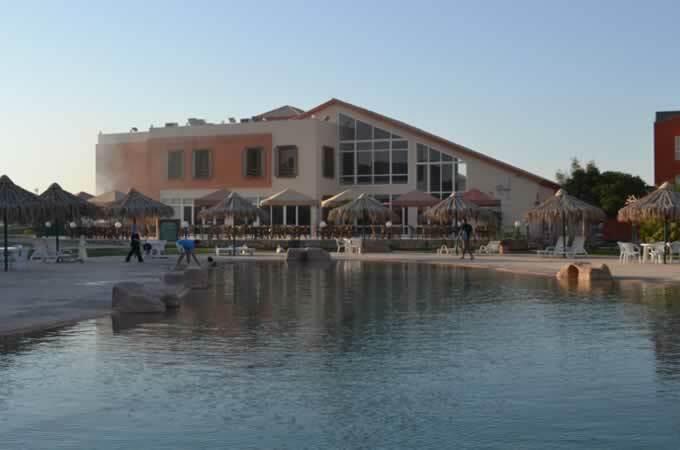 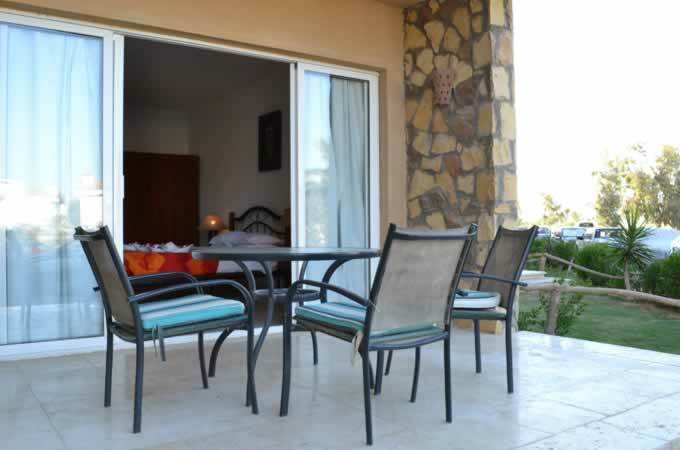 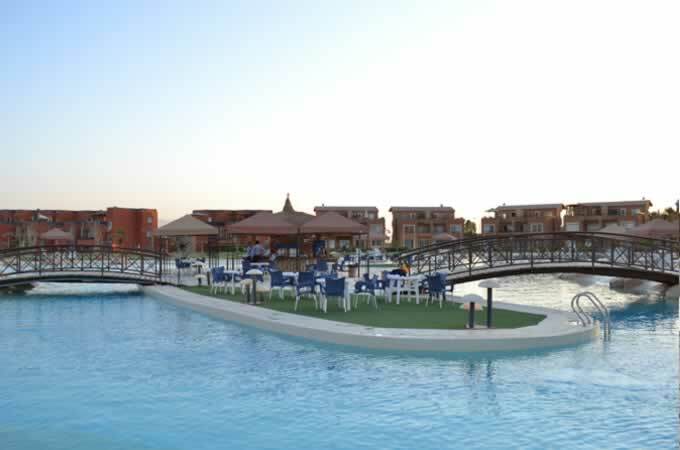 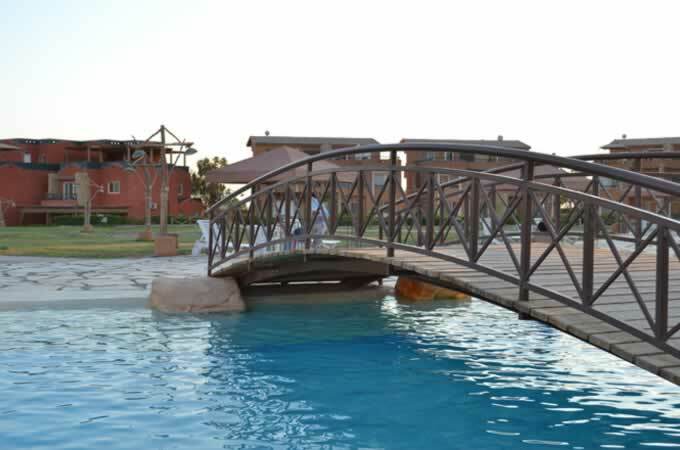 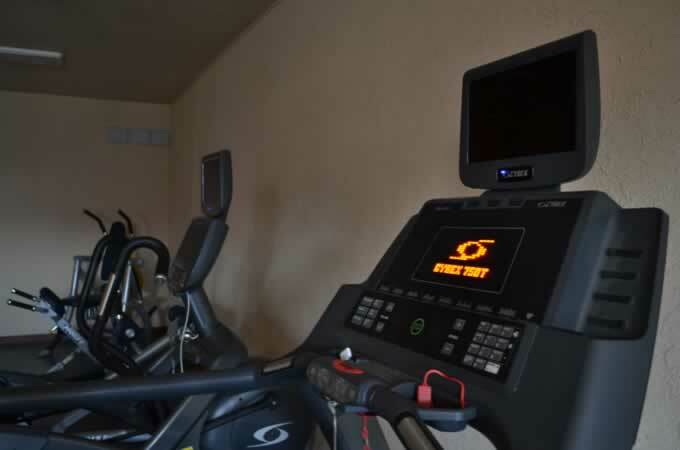 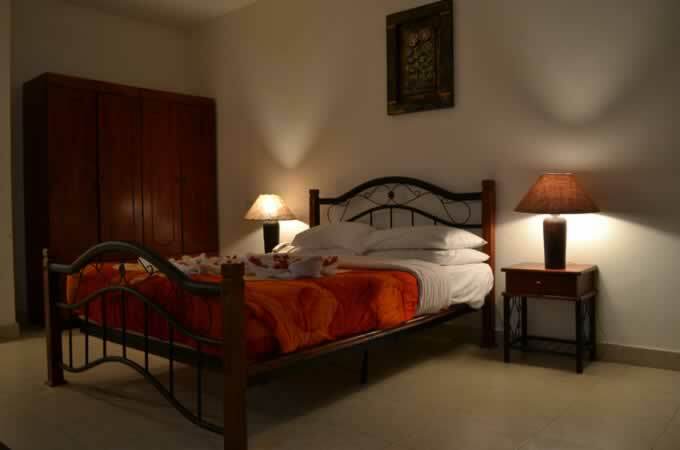 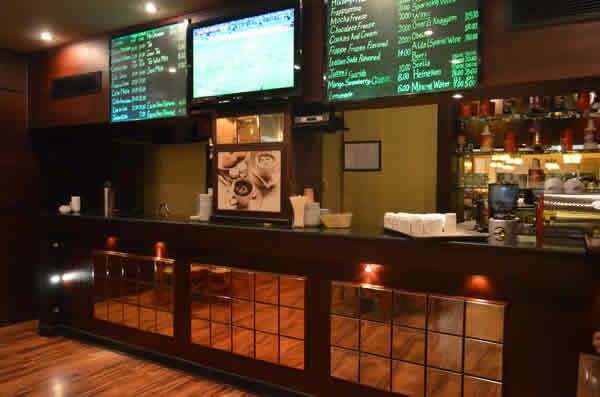 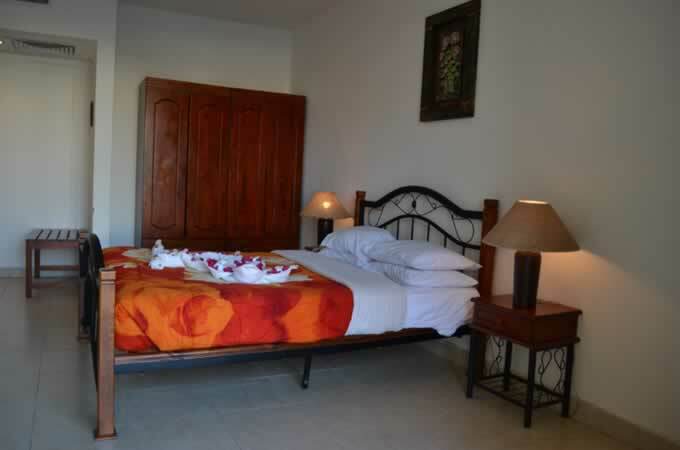 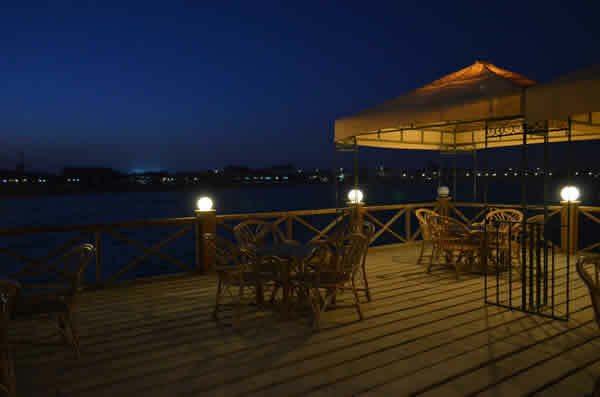 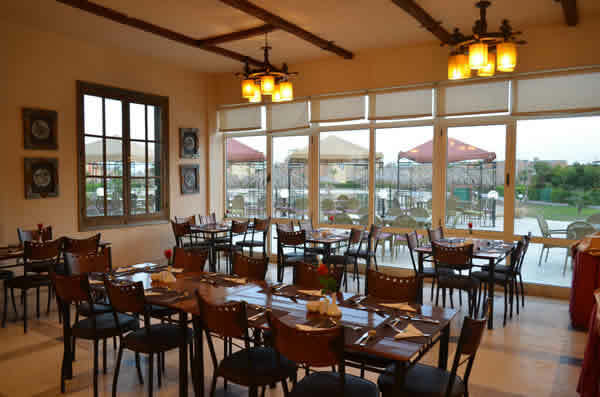 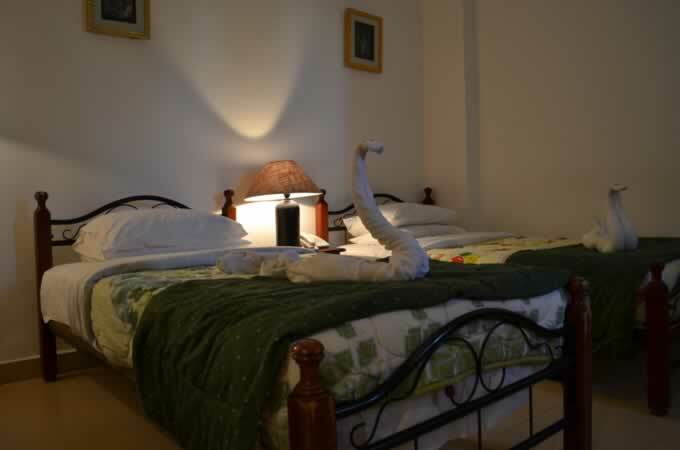 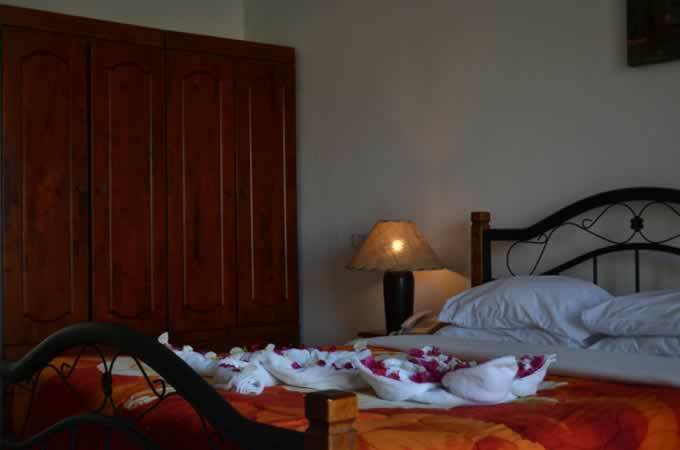 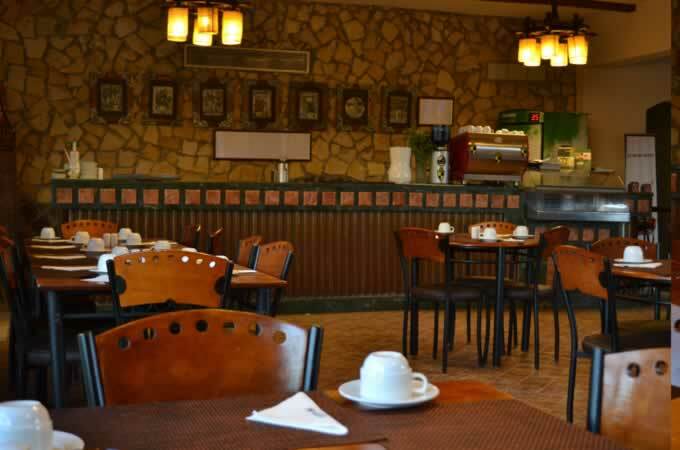 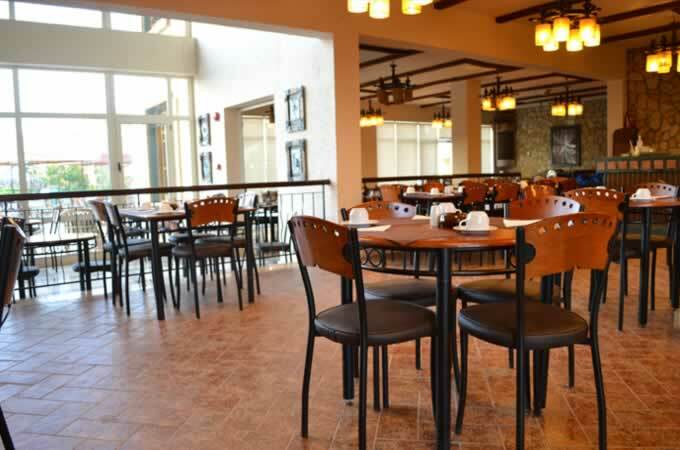 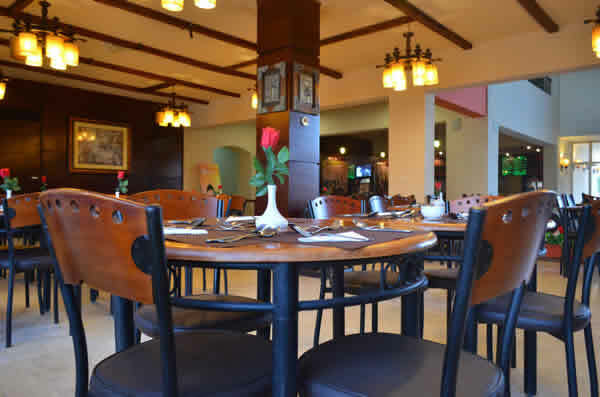 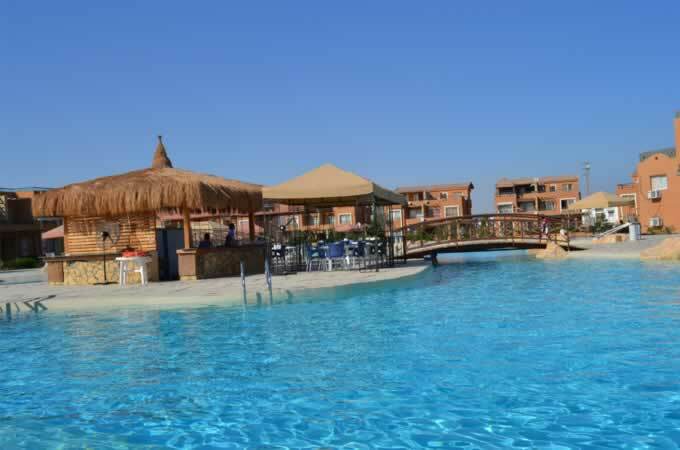 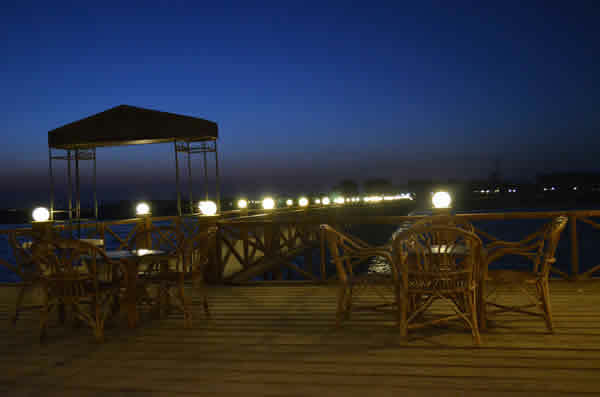 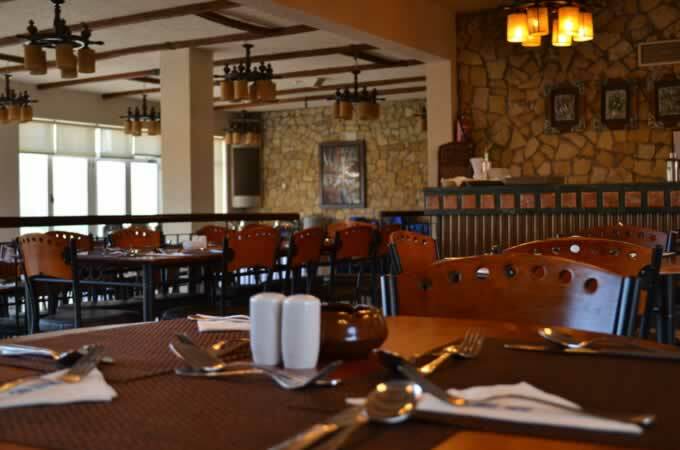 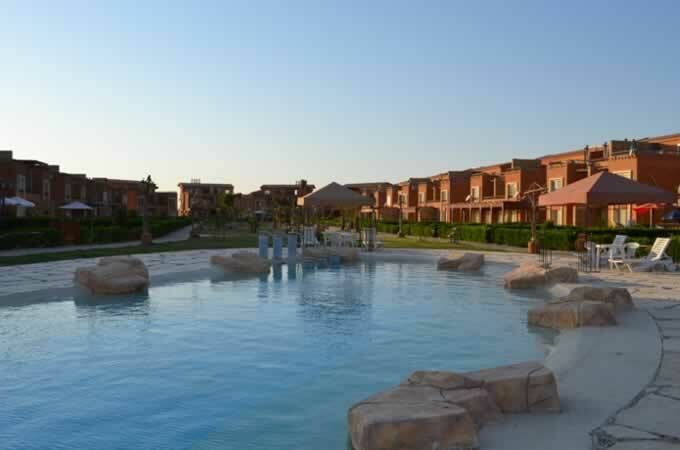 Marina Wadi Degla Hotel is a 3-star hotel within the Marina Wadi Degla El Sokhna Resort. 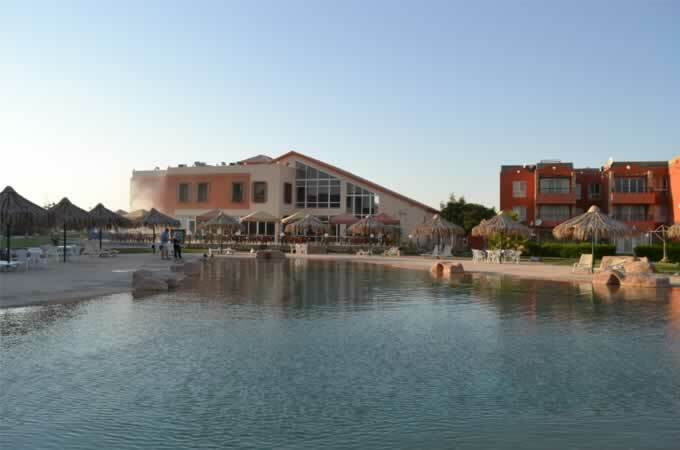 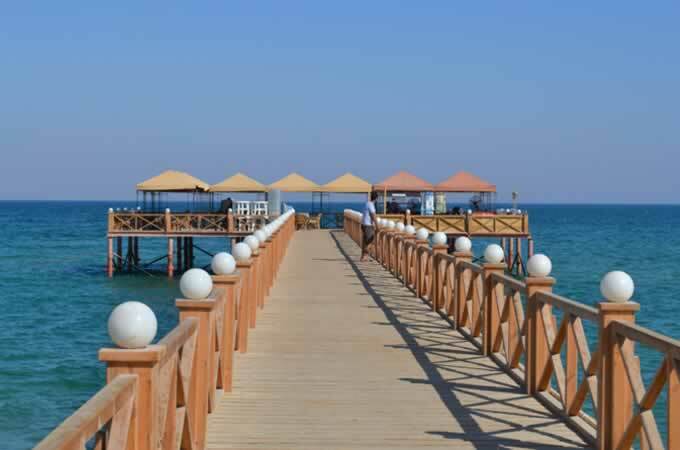 It’s located in Ain El Sokhna on the coast of the Red Sea along the Gulf of Suez. 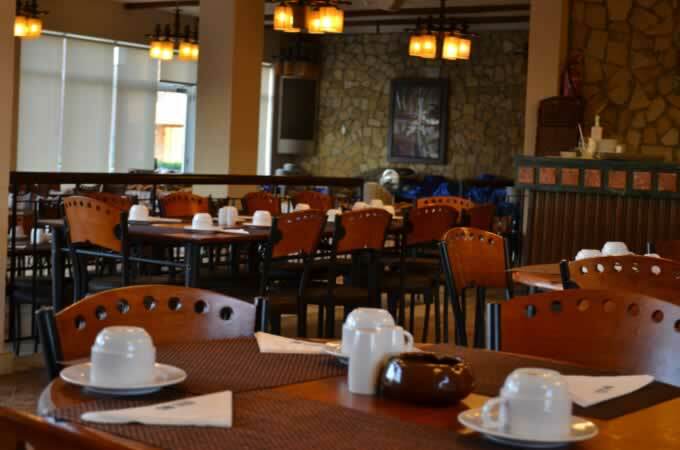 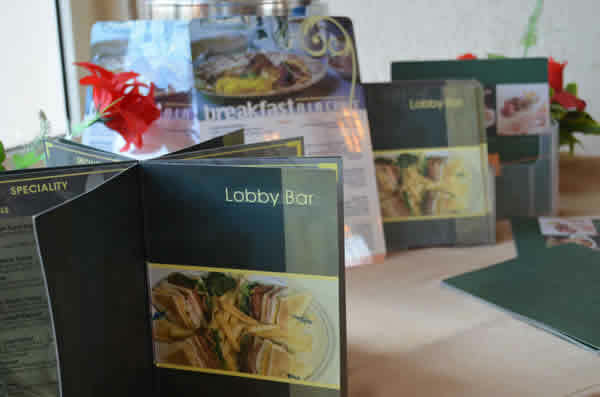 To ensure that our guests are fully satisfied, we have enriched our dining facilities with an international open buffet for breakfast and dinner. 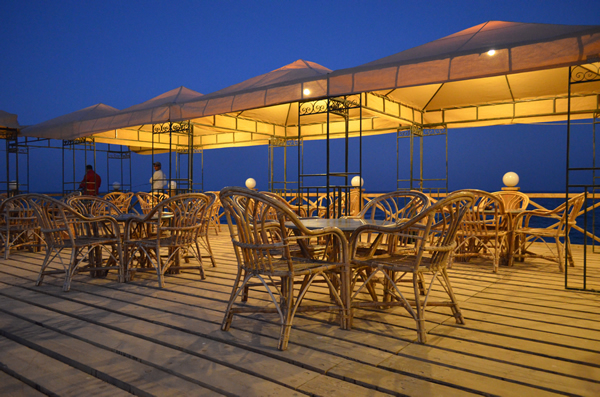 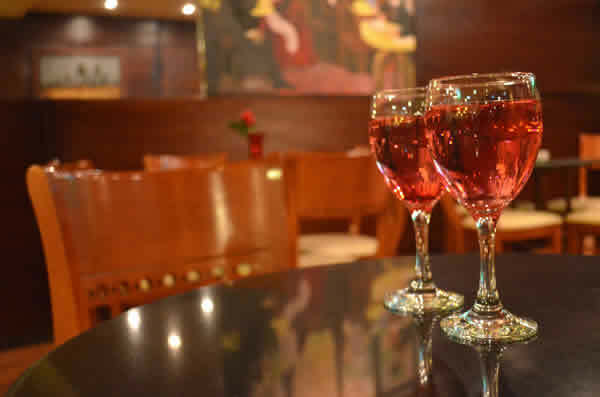 Our beach cafés serve snacks and refreshments and inside the hotel lobby you can relax while having a cocktail, a glass of wine or snacks. 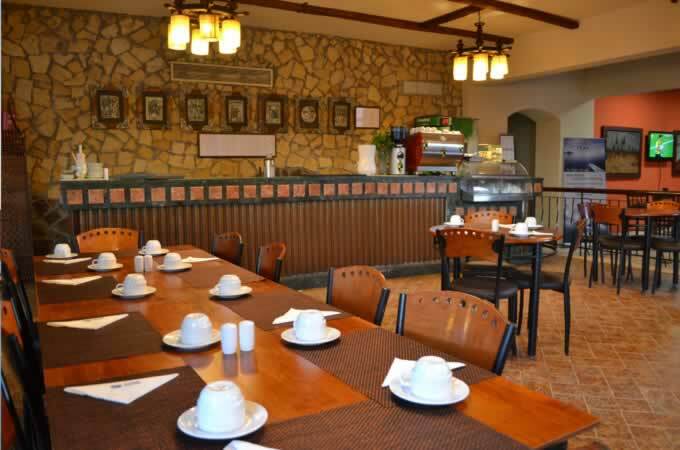 Our new conference room accommodates from 60 to 80 persons and is equipped with a projector and sound system to ensure comfort and efficiency during seminars and conferences.